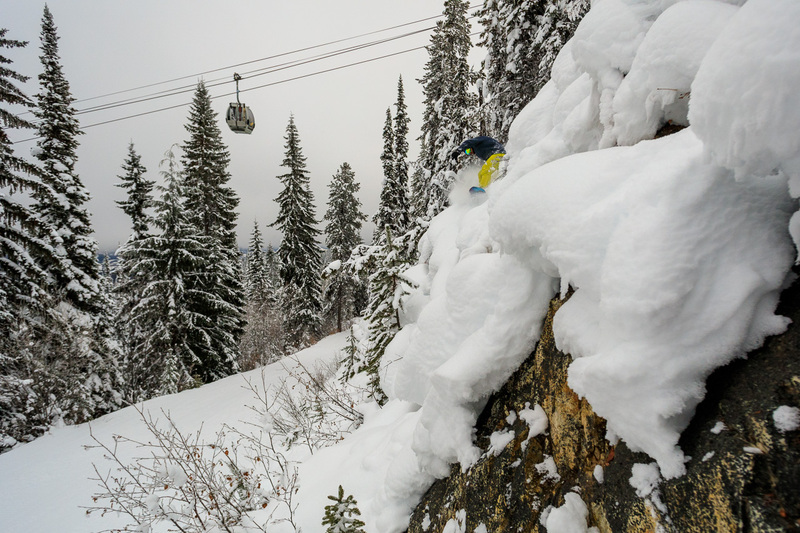 Golden, BC – We’re kicking it up at Kicking Horse Mountain Resort, with our opening date this Friday, December 7th. 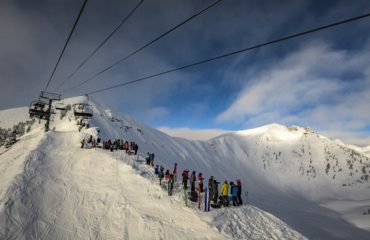 As always we will be running our popular First Gondola Raffle with all proceeds going to the Golden Food Bank. Visit Guest Services to purchase your first Gondola raffle ticket to support a great organization and for the chance to be the first on the slopes for the season! ‘Plan ahead for your riding tradition this winter so you don’t miss out – you’ll want to check out later this winter the new terrain- in fact the largest terrain expansion in Canada this winter. 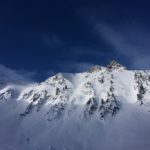 More terrain to go around here’, says Powder Matt Mosteller, Senior VP of Marketing & Resort Experience at Resorts of the Canadian Rockies. Please note, we will be opening with early season conditions and limited terrain, to see all the details please visit our Snow Report on our website. 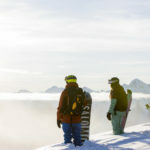 What makes this season the season to visit Kicking Horse? Check it out on our featured blog post by Matt Cote. NEW this season at Kicking Horse Mountain Resort – the Horse is back with more kick than ever! With our recent expansion in Rudi’s Bowl. ‘Bigger is sometimes better. This massive terrain expansion also made the vertical change. 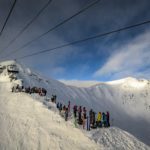 Don’t hold back on the reigns, Kicking Horse Mountain Resort is now the 5th biggest vertical in North America’, said Powder Matt. Book your vacation to Kicking Horse Mountain Resort this winter, with great places to stay on mountain including everything from cabins and private homes to ski in/ski out condo lodges. Don’t forget the whole array of awesome options in the community of Golden. 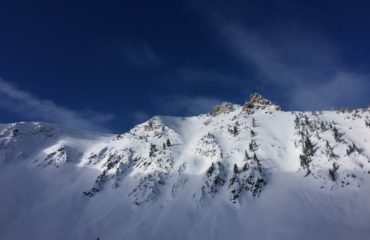 For more information and to book your ski vacation visit www.skircr.com/vacations.